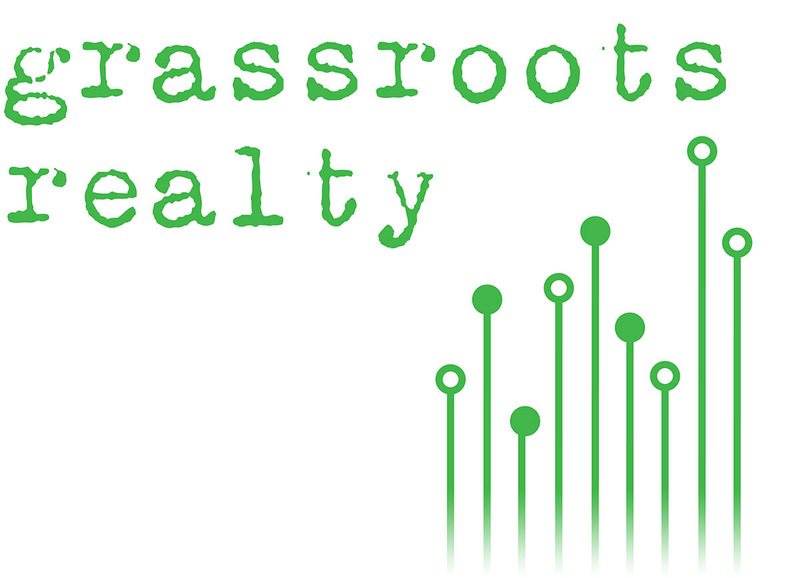 The terms “we,” “us,” and “our” refers to GRASSROOTS REALTY, LLC. The terms “user,” “you,” and “your” refer to site visitors, customers, and any other users of the site. All of the above information may be collected in order to login to the property search platform or to submit a contact form. From time-to-time our site requests information via surveys or contests. Participation in these surveys or contests is completely voluntary and you may choose whether or not to participate and therefore disclose this information. Contact information will be used to notify the winners and award prizes. You may access and correct your personal information and privacy preferences by contacting us via email at lauren@mygrassrootsrealty.com.